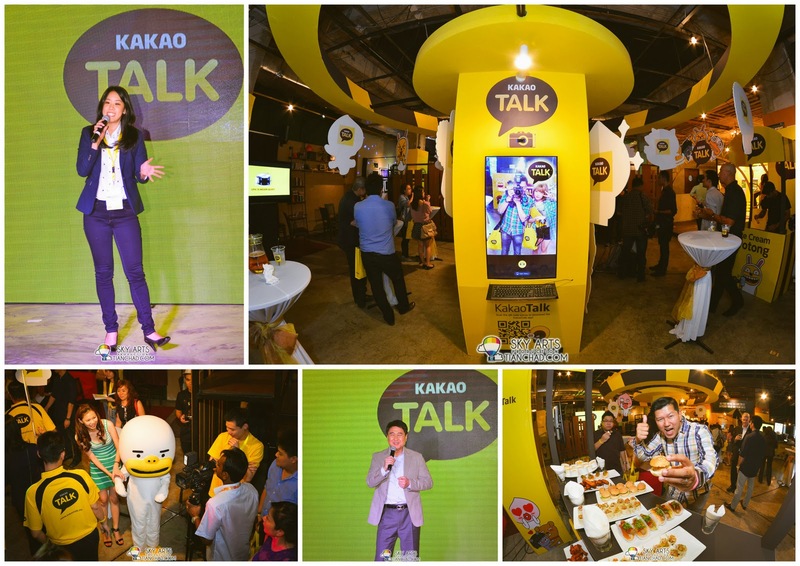 Last Wednesday I was at The Bee, Publika for KakaoTalk Malaysia Epic Launch. 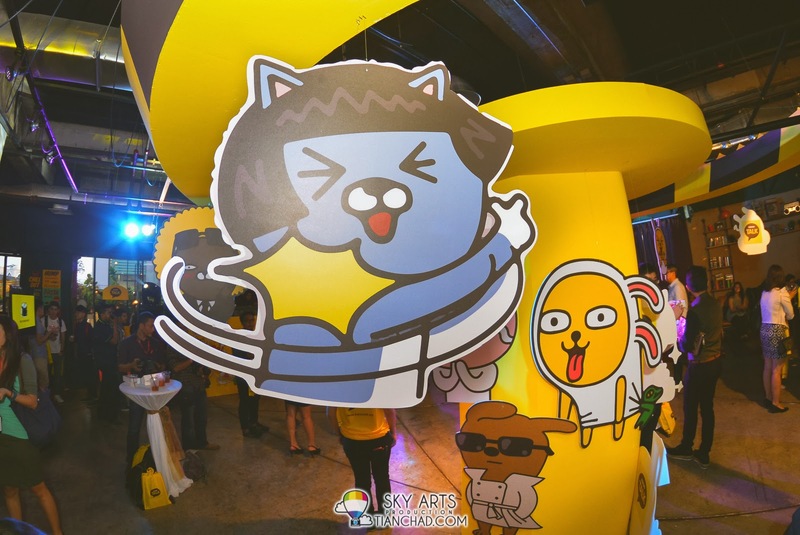 I can see that they put tons of efforts to decorate the event venue into something really awesome within just a day! 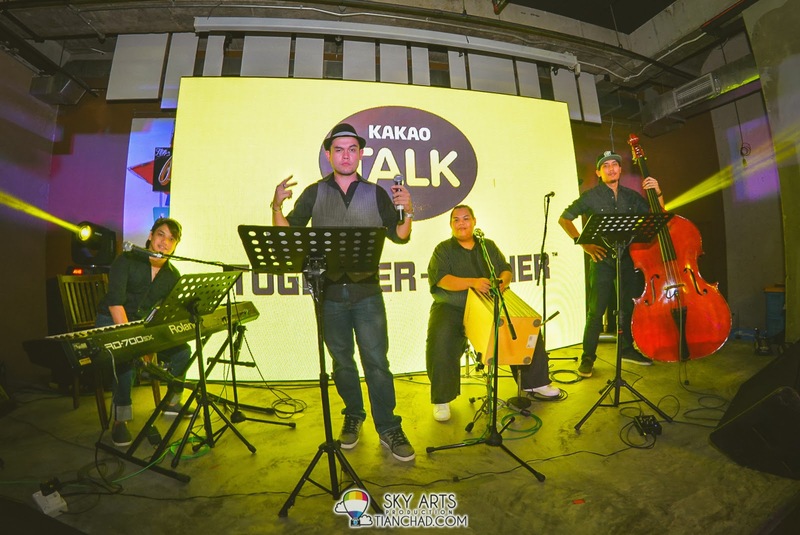 If you haven't know, KakaoTalk is a smartphone messenger for FREE calls and text. You can make group calls in high-quality sound and schedule appointments in your chat room (as what their latest advertisement shown). 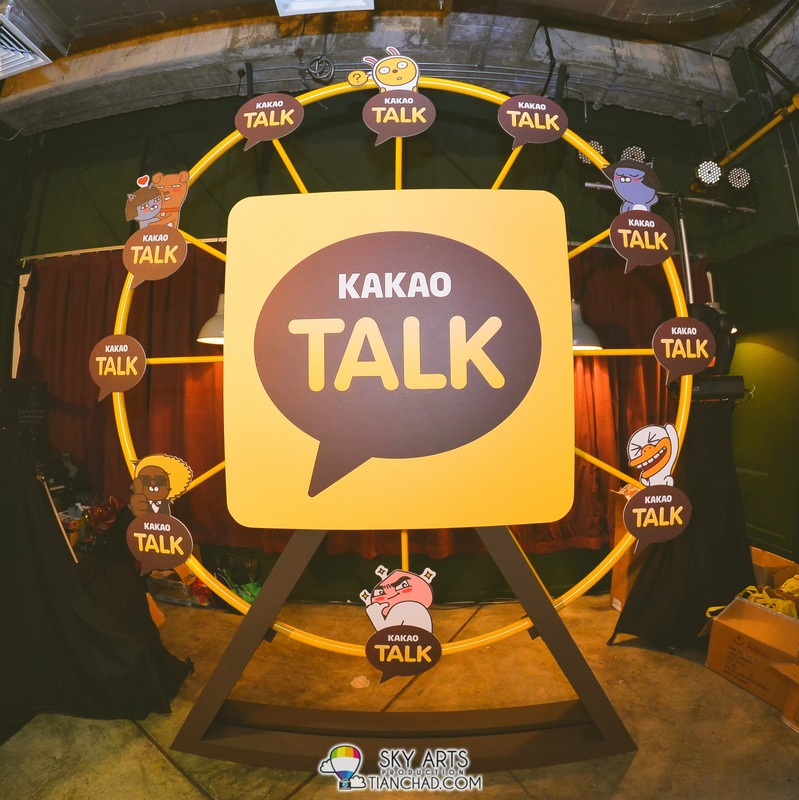 There was a huge KakaoTalk photobooth located right in the middle of the venue where you can take photo and add KakaoTalk cute frame to upload to your Facebook. 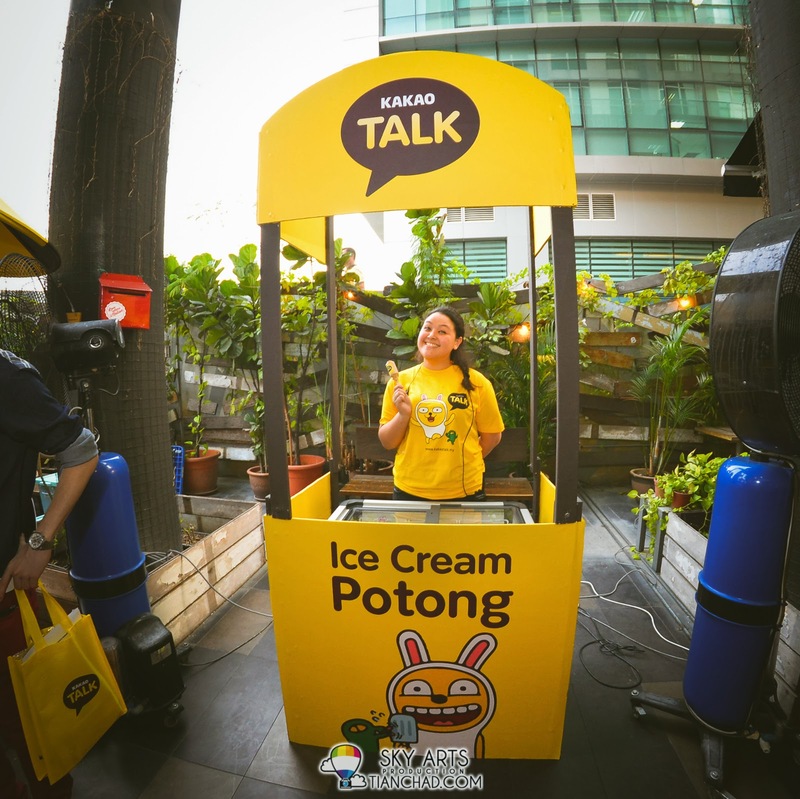 Tons of finger foods including fresh Popcorns, Ice Cream Potong and many more!! Blogger buddies Bobo and Budiey was there too! 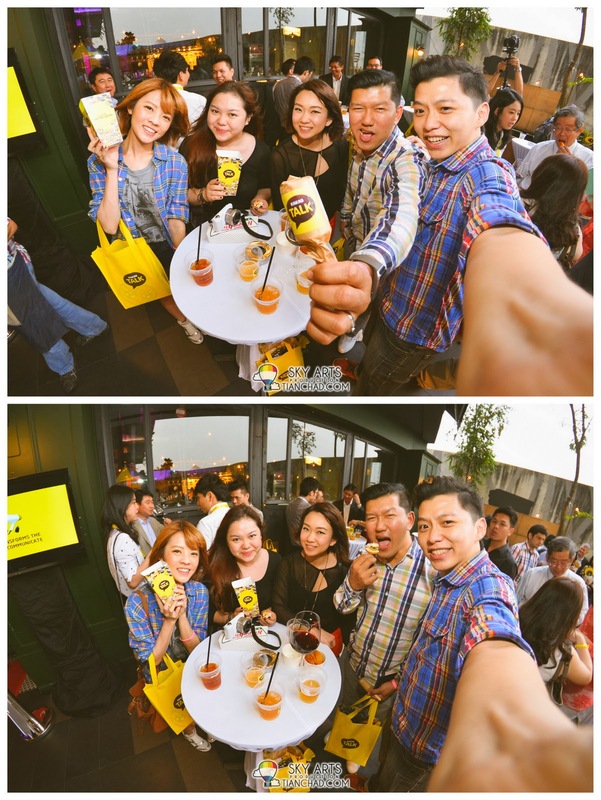 Say hi to SueAnn and Joyce from Nuffnang!! 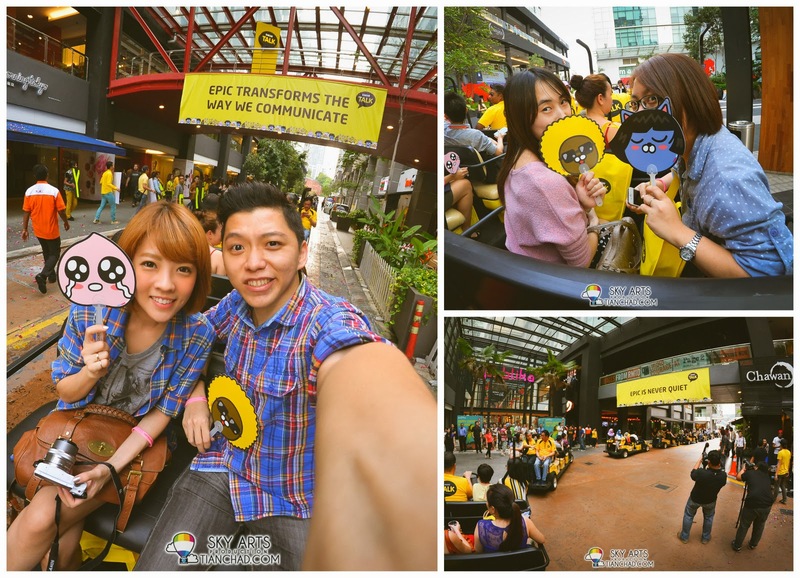 It's been so long I never been to such a huge event where they have many activities going on throughout the evening. 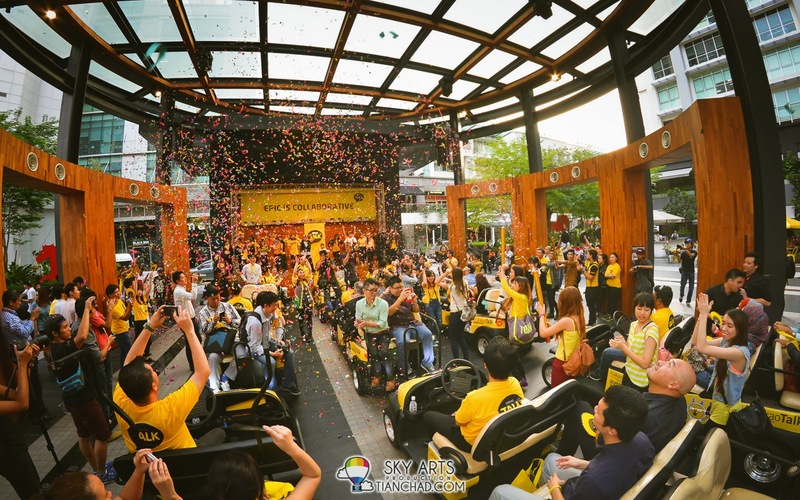 We took a ride on their customized buggy around Publika and they have different surprise performance going out there. You can see cheer leader floating in the air, percussion using just plastic and kitchen utensils and ended with a group dance on the stage with lots of confetti. 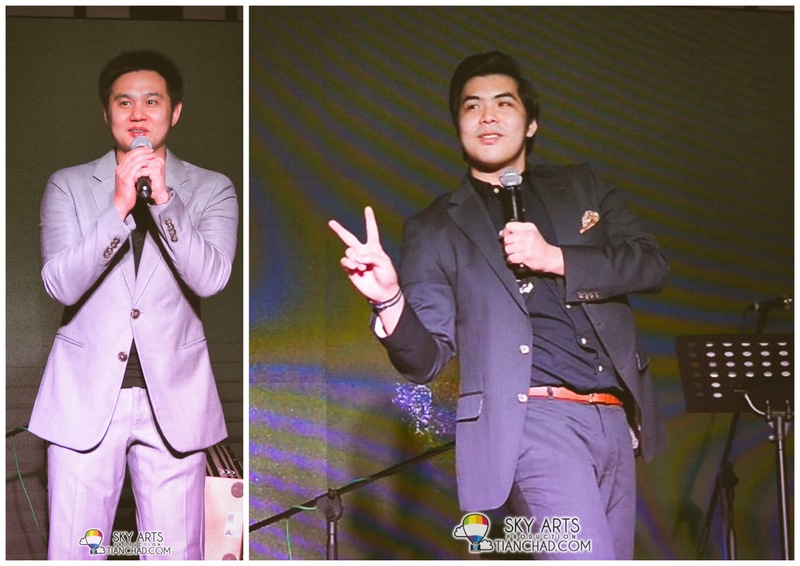 Here's a little shout out for Malaysia's Chinese Comedian MACC (Malaysian Association of Chinese Comedians), they have an upcoming stand up comedy in English in February from 14th onwards. Just google "Planet of the Apeks + Douglas Lim" then you can find further info already. 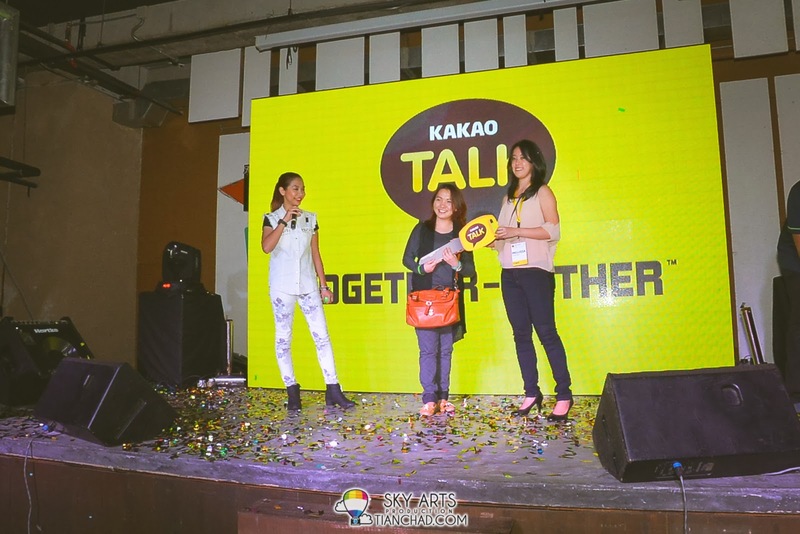 The winner of a new Mazda just because you use KakaoTalk. That's freaking awesome!! 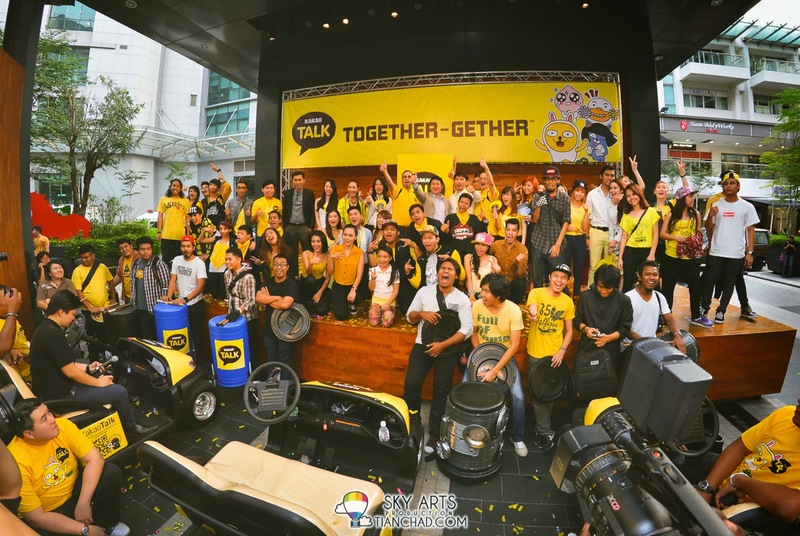 I didn't know that KakaoTalk Malaysia was so generous that they organized a contest where active users can get a chance to win a new car!! The girl in the middle just won herself a brand new Mazda yo!! Congratz! 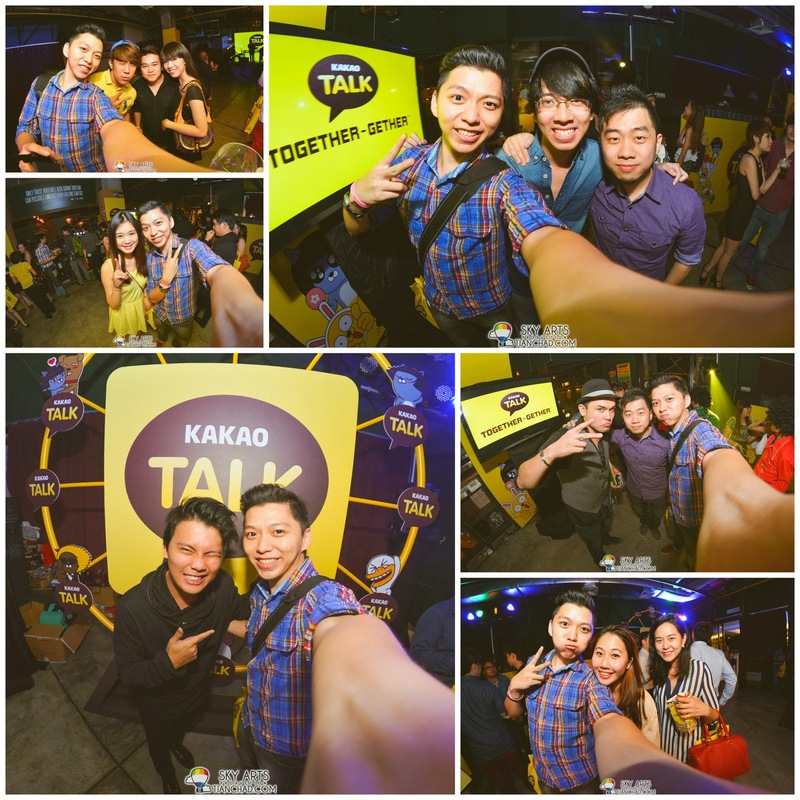 Thanks KakaoTalk Malaysia for this epic party launch =) More photos on Facebook Page!